Monitoring the operating status of installed devices remotely is essential for administrators. IAdea launched the IAdeaCare to make this task easier. 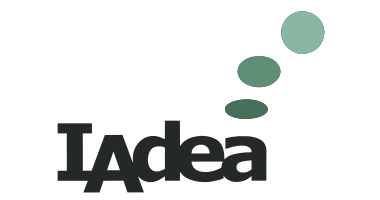 With IAdeaCare, the user is able to monitor the operating status of IAdea media players worldwide. The port 443 on media player must be enabled for IAdeaCare to properly working with player.